The White House announced yesterday a new major campaign against an enemy that threatens to rip apart the very fabric of American society. In announcing new executive actions, the White House called antibiotic-resistant bacteria a major "threat to public health, national security, and the economy." To protect national security, and recognizing the grave danger we are facing, Obama signed an Executive Order establishing a task force for combating antibiotic-resistant bacteria, to be co-chaired by the Secretaries of Defense, Agriculture, and HHS. The Task Force created by Obama's new Executive Order will coordinate with the National Security Council, the Office of Science and Technology Policy, the Domestic Policy Council, and the Office of Management and Budget. Membership in the Task Force will consist of representatives from 11 or more Federal agencies, and they shall have 180 days to develop a 5-year plan, with orders to implement "robust antibiotic stewardship programs" by 2016, and to take "steps to eliminate the use of medically important classes of antibiotics for growth promotion purposes in food-producing animals." The new Executive Order will also establish an Advisory Council that will report to the President. Barbara E. Murray, in testimony prepared for the House of Representatives, warned that: "We are on the very real, very frightening precipice of a post-antibiotic era with mortality rates for infections increasing." Murray began by stressing that today, a simple Urinary Tract Infection can be a debilitating illness: "There is now no reliable oral antibiotic for complicated UTIs," she said. Nearly every woman over 60 has had a UTI, and to have to hospitalize someone for what could once be treated easily at home, represents a massive impact on our economy. 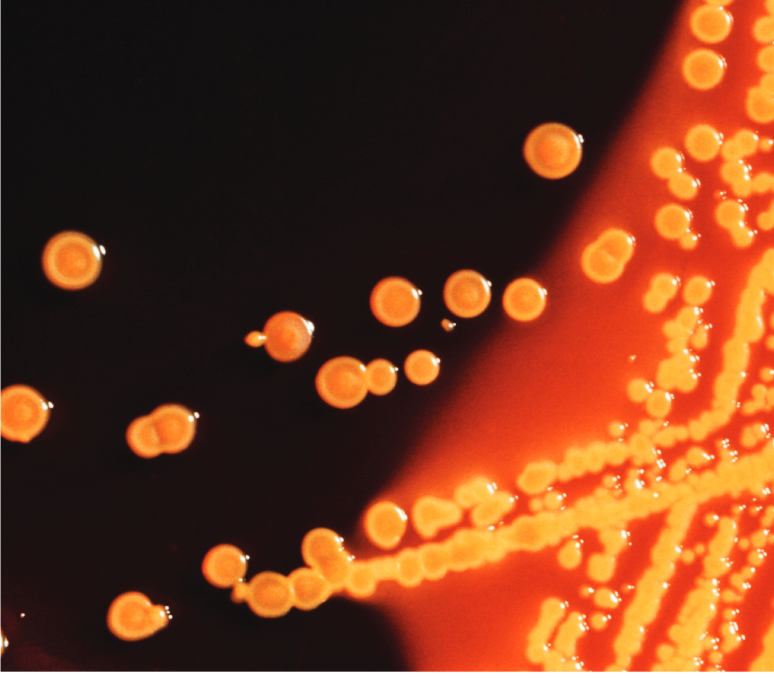 Though simple infections are now difficult to treat, the real enemy, and the one which is most likely to wreak havoc across American society is: carbapenem resistant Enterbacteriaceae (CRE), the "nightmare bacteria." Murray reported that "about 18% of U.S. long-term acute care hospitals had at least one patient with a serious CRE infection during the first half of 2012." There's currently nothing to treat CRE, and Murray predicts that it is possible for none of the drugs currently in development to be approved by the Food & Drug Administration. In essence, there is a greater likelihood of a vaccine for Ebola being developed, than of antibiotics that can bring CRE under control coming into the picture. The possibility exists that CRE will in the long-term represent a bigger problem than Ebola -- as far as North America's population is concerned. The President's Council of Advisors on Science and Technology released a report to coincide with the President's executive actions, which begins by pointing out the progress we have made since the turn of the 20th century, when "in some cities as many as 30 percent of children died before their first birthday. One of every nine people who developed a serious skin infection died, even from something as simple as a scrape or an insect bite. Pneumonia killed 30 percent of those who contracted it; meningitis killed 70 percent. Ear infections caused deafness; sore throats were not infrequently followed by rheumatic fever and heart failure." The report continued by warning that: "the United States and the world are now at dire risk of losing this progress."